Finnair announced their new campaign with Per Gessle. 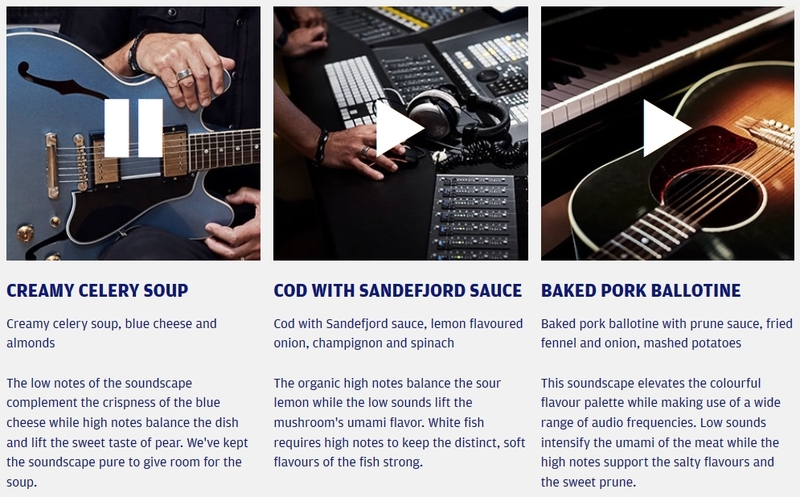 The largest airline of Finland will continue their award-winning “Hear the Taste” campaign and they are launching it for their long-haul flights in Sweden. “Hear the Taste” concept aims to improve the taste of food served on flights through soundscapes. It’s a scientific fact that sound affects how food tastes. Tommy Myllymäki, Finnair’s signature chef (38; Cook of the Year 2007) created a 3-course menu for business class and each course will have its own soundscape. 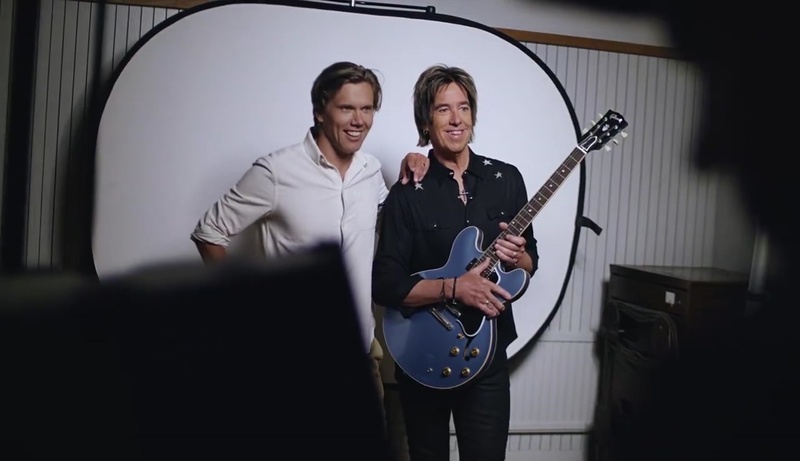 Finnair relies on Swedish expertise regarding music, that’s why Per Gessle is also involved. Snippets from “The Look” will be used in the campaign. Check out THIS video with Per and Tommy in the studio and check out THIS video to see how it all worked in Finnair’s previous campaign. UPDATE on 18th November 2018: Finnair made all 3 soundscapes available. Update on 11th March 2019: Finnair wanted to offer Hear the Taste experience also on the ground. So, there is a Roxette soundscape made to enhance the flavours of chocolate. Use headphones for an optimal experience!